Demmie Vee is on a row this year! Barely a month after dropping the much anticipated video of his hit single, “Love Me Tender” featuring 9ice, he has finally dropped a total knockout. 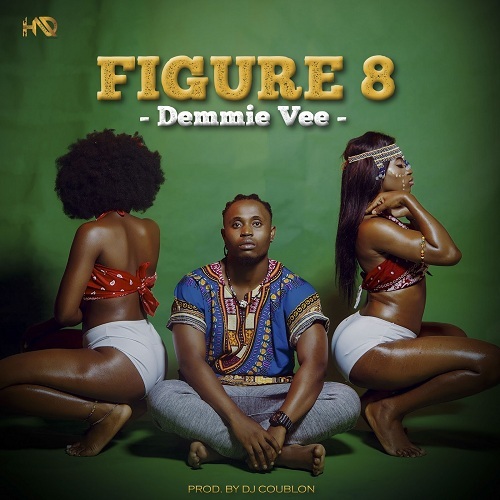 “Figure 8” is the title of this new super smash song from the HND Records Demmie Vee A.K.A, the Kalakuta Pikin. In this song produced by DJ Coublon, Demmie Vee infuses a smooth blend of Afropop and Afrobeat to come up with a sound which resurrected the rhythmic spirit of Fela and which also has a huge potential to reawaken a fresh wave of Fela dance across the continent and beyond. Download, Listen and share your thoughts! !